KSWB-TV/Fox 5 San Diego unveiled a new 360-degree news set last week that station officials say is the first in the San Diego market. The new set, designed by Tim Saunders of Broadcast Design International, uses 360 degrees of studio space instead of the traditional 180 degrees. The station said up to six people can sit at the anchor desk for interactive conversations between anchors and guests. Design elements include a brick façade reminiscent of the Gaslamp Quarter and a surfboard by local surfer Bird Huffman. Tech specs include two Panasonic monitor walls measuring 3 feet square and four-by-three-foot LED lighting and a hidden chroma key screen to maintain a clean and bright studio look. “Serving our community is very important to us and we’re pleased to present viewers with a completely redesigned Fox 5 news set that captures our ‘So San Diego’ brand, while complementing the 10.5 hours of quality local news we continue to deliver viewers throughout San Diego,” said Scott Heath, KSWB president and general manager. Fox 5 officials said there was no connection in completing the construction of the state-of-the-art set prior to the possible acquisition of KSWB, along with eight to 10 other Tribune Media-owned, Fox-affiliate TV stations by Sinclair Broadcast Group expected later this year. iHeartMedia San Diego has renewed its agreement with Carl DeMaio to continue hosting “The DeMaio Report,” heard weekdays from 3 p.m. to 6 p.m. on KOGO-AM News Radio 600. DeMaio told the Times of San Diego his contract extension is for five years through April 2023. His talk show features the latest in local and national politics, policies and reform. It also features input and commentary from listeners, fueling political conversation and engagement. DeMaio, a former San Diego City Council member and San Diego mayoral and congressional candidate, began hosting the afternoon drive-time talk show in April 2015, when he was paired with Bob “Sully” Sullivan, who left the show five months later. DeMaio has hosted solo ever since. In addition to hosting the show, DeMaio tackles state-wide, fiscal reform policy in his role as chairman of Reform California and the Transitions in Governance Project at the Performance Institute. In 2014, DeMaio, a Republican, lost a nasty race for Congress to Democrat Scott Peters. 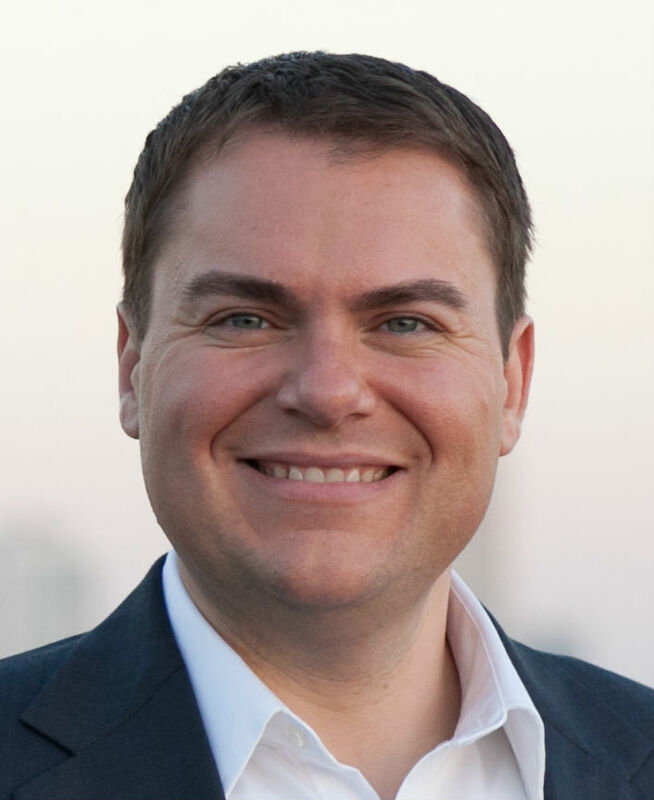 Recently, DeMaio’s name had been mentioned as a possible November candidate for North County’s 49th District following Darrell Issa’s announcement to not seek reelection. 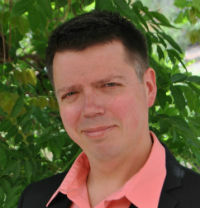 Callahan arrived in the San Diego market in 2010 as program director of KSON-FM, and he was later promoted to operations manager in 2014. Prior to San Diego, he was regional VP of programming with Pamal Broadcasting overseeing three markets in New York, one in Vermont and one in Florida. 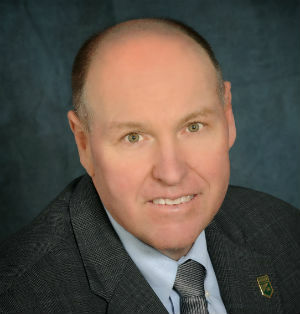 Before that, he oversaw nine stations in Colorado Springs and Pueblo, CO. Callahan also has worked in Denver, West Palm Beach, and Omaha. Entercom Communications five local stations include KSON 103.7-FM, KXSN Sunny 98.1-FM, KYXY 96.5-FM, KEGY Energy 97.3-FM and KBZT 94.9-FM, which airs Padres baseball games. The San Diego Press Club, San Diego Society of Professional Journalists and San Diego Union-Tribune will jointly present “How To Become a Responsible Citizen Journalist,” a free program on navigating the news media landscape and the basics of the news business, from 6:30 p.m. to 7:30 p.m. on Wednesday, Jan. 31 at the San Diego Central Library in downtown San Diego. The event is open to the public. The presenter will be Matthew Hall, editorial and opinion director of the Union-Tribune. Topics will include what makes news, how reporters decide on the news they report and the difference between real and fake news. The event is part of the Media Literacy at Your Library project, which is funded by the American Library Association in collaboration with the Center for News Literacy at Stony Brook University with support from the John S. and James L. Knight Foundation, the Democracy Fund and the Rita Allen Foundation. For more information, contact Erwin Magbanua at (619) 236-5831 or emagbanua@sandiego.gov, or visit www.sandiego.gov/public-library/media-literacy.